God is a faithful God. 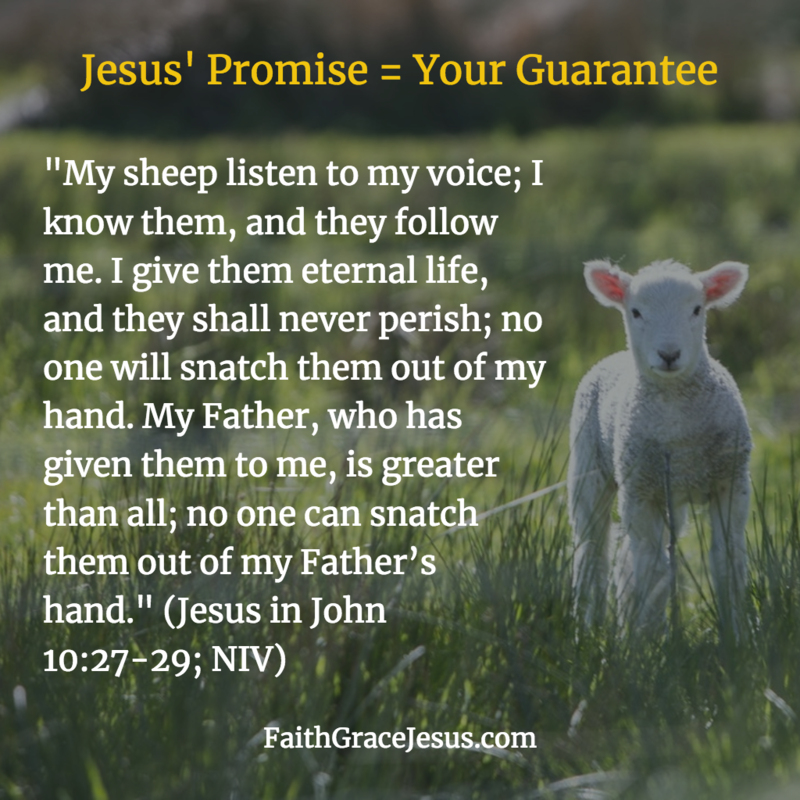 He stands by His promises; over 1,000 generations (so, forever; Deuteronomy 7: 9). And He will not start with you to not keep His promises. Grace saves us; not keeping the law of Moses. How much clearer could God make it? 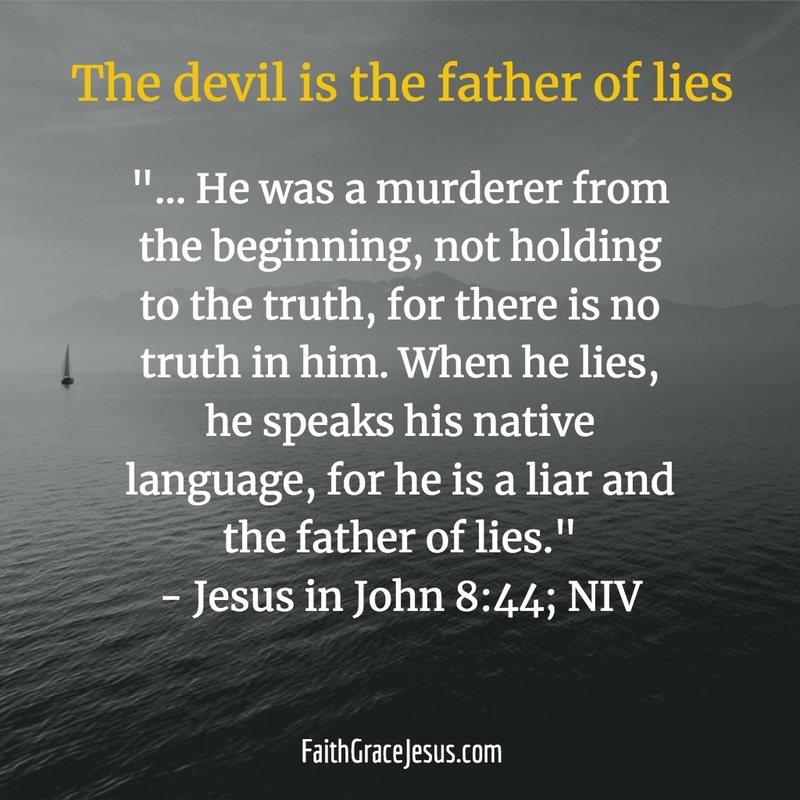 Believe God (your friend); Do not believe the devil (your enemy). Say this out loud: Help me, Jesus, that I am more and more aware that I am saved forever and reconciled to God (or, of course ,in your words).